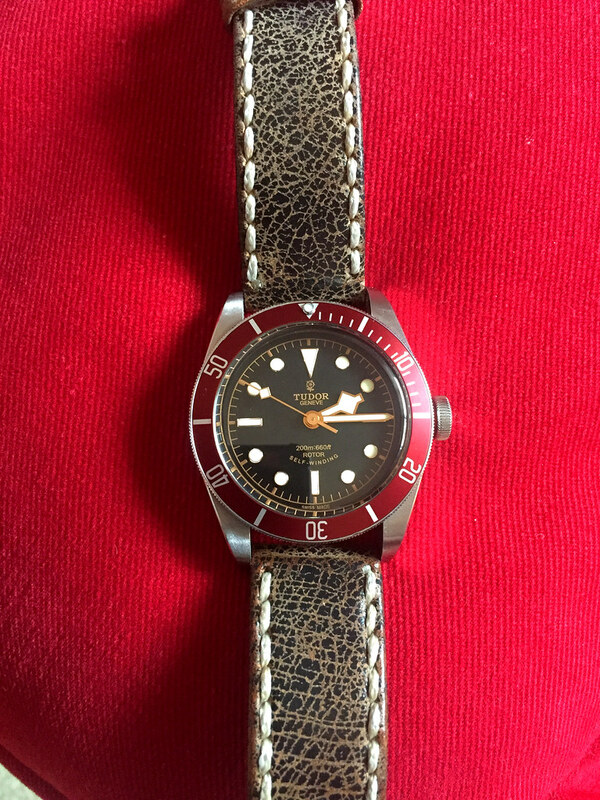 I liked the look of the Black Bay on it's leather strap, the distressed look. I didn't really care for how much Tudor charged for that though, so I picked up this far less expensive one. Still looks good though!